Ekala’s Tours/safaris are supplied private only – your group only – even if for 1 – safari or wildlife tour as per your personal requirements and structured around your time available. South Africa is a country known for its natural beauty and the diversity of our national game parks. We cater to the international and corporate tourists – being committed to delivering high quality personalized service. Let Ekala Eco Tours provide the gateway to your discovery of South Africa’s wildlife. Come with Ekala and experience the natural splendour of South Africa, its breathtaking beauty and unforgettable hospitality of the Ekala team – 5th generation South Africans. 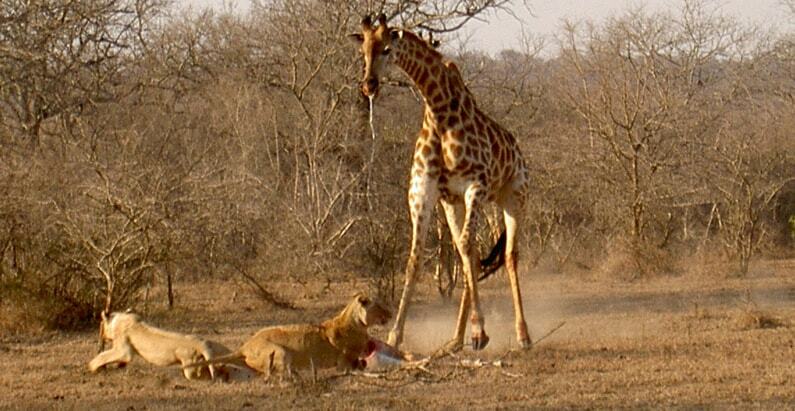 Tour/Safari Packages available – day tours or multi day tours/Safari – available 7 days a week. Ekala Eco Tours offer you a broad spectrum of options and can deliver according to personal and individual needs. Tours/safari’s designed to offer choice and flexibility to suit your personal preferences and available time. All the ingredients for an amazing and informative Wildlife Safari/Tours. Private – Professional – fully guided tours/safari’s – 7 days a week. Sanctuary’s: For the 3 sanctuary’s that follow – Cheetah + Elephant + Monkey – our tours are private – your group only for collection and drop off. Thus fully guided tour from collection to drop off. However – at the sanctuary’s – you would be mixed with a small group for the set time tour with the local site guide. 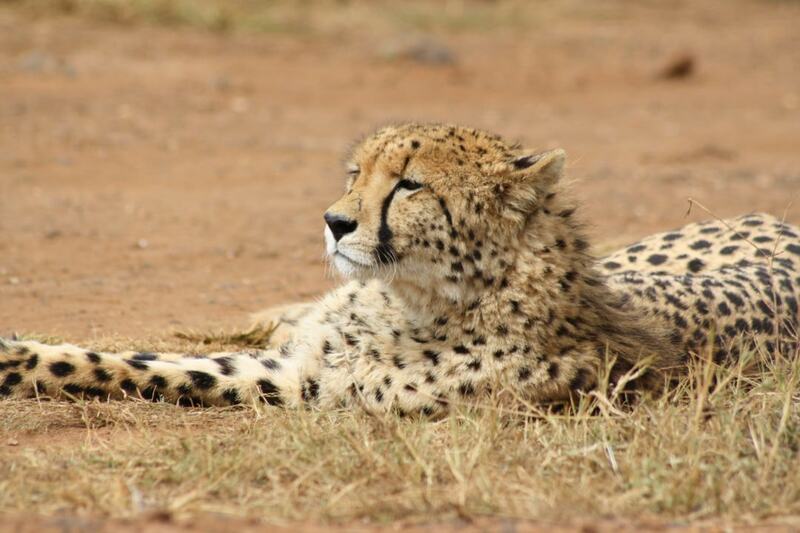 DeWildt/Ann van Dyk Cheetah Sanctuary and Cheetah Breeding Program. View the Cheetah and Wild Dog in an open safari vehicle and gain an understanding of their powerful abilities, their habits, nature as well as their struggle for survival in the wild. This sanctuary fits in well with the Elephant and Monkey Sanctuary to create a full day tour. 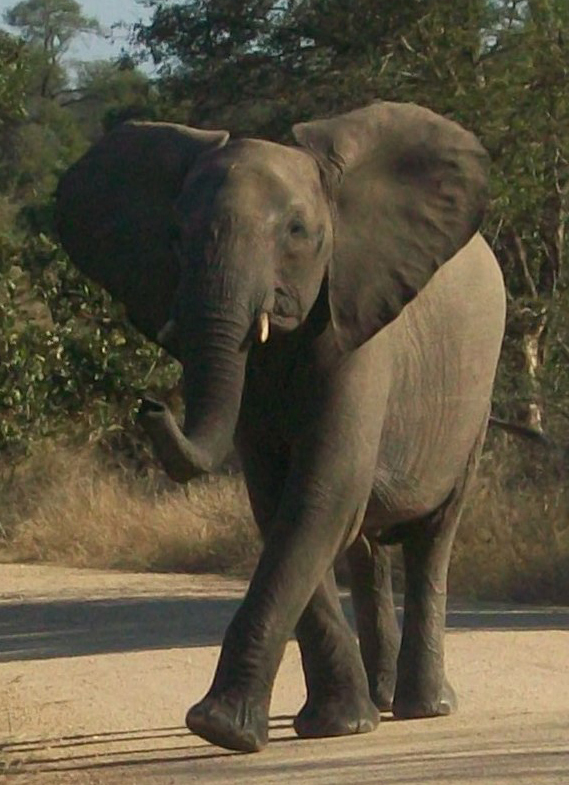 Elephant Sanctuary interaction with Elephants half day tour. Ultimate experience with these magnificent animals. Small group exhilarating interaction, discovering the individual temperament and personality of the gentle giants of Africa. This sanctuary fits in well with the Cheetah and Monkey Sanctuary to create a full day tour. Monkey Sanctuary – free released within the wild environment of Bush Babies monkey Sanctuary. Monkey tour leads you through natural indigenous forests on elevated wooden walkways, experiencing a variety of monkeys in a natural free-roaming environment. This sanctuary fits in well with the Elephant and Cheetah Sanctuary to create a full day tour. Ekala Eco Tours conducts tours to destinations where the flora, fauna and cultural and historical heritage are the primary attractions. Ekala believes that the benefits of Eco driven tours are extensive and that such tours will attract guests who have a common interest in nature, wildlife and culture. Unique ecosystem supporting a rich diversity of plant and animal life. Pilanesberg is one of the best in South Africa with over 200 kilometers (124 miles) of good-quality roads and with over 7,000 animal’s. Fourth largest park in Southern Africa. Geologically intriguing and is malaria free. Ekala’s safaris are private only – either as a full day safari – private your group only or a one or two night safari – also private – your group only – structured to get the most of your time – not only structured around short mixed group drives. Ekala’s safari are within the actual Kruger – private only. This structured to cover vast areas of the game park – moving daily from area to area. This way a large part of the Kruger is covered, and a level of biodiversity that would not be encountered being based in one part of the Kruger or in any of the private game parks only. Ekala’s safaris are private only. Your available time structured to get the most of the time within the game park and actually on safari – this private only – your group only – even if for 1 – not only structured around short mixed group drives. Kruger generally not viable with less than 3 nights – although can be done in 2 nights. Follows the world renowned Mpumalanga Panorama route and includes breathtaking views with stops at Bourke’s Luck Potholes, Pilgrims rest, God’s Window and the world’s third largest canyon – Blyde River Canyon. Ekala highly recommends to spend the first or last night of a safari package within the canyon. This gives a full day to cover (Panoramic route) what is one of the most scenic parts on South Africa. 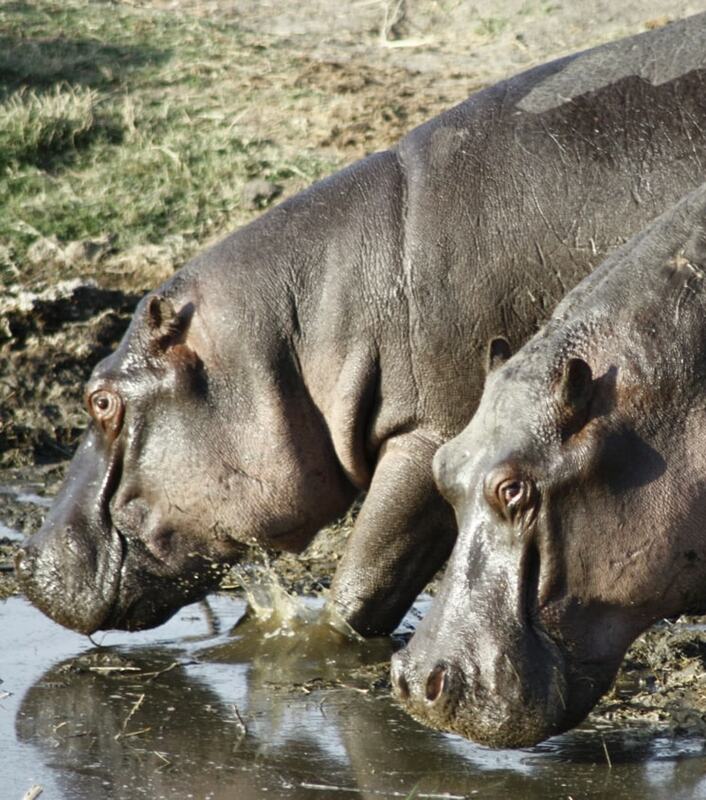 Private – Professional – fully guided tours/safari – 7 days a week. We do NOT go into private houses. Or invade the township resident's privacy in any way.